Clarksville, TN – The Clarksville Gas and Water Department has scheduled a water outage tonight at 10:00pm that will affect customers on Edmonson Ferry Road from Ashland City Road (41-A Bypass) to Caldwell Lane, Caldwell Lane and Maddox Court for fire hydrant replacement. Clarksville, TN – Clarksville Gas and Water is repairing a water main leak on U.S. Highway 41A Bypass/Ashland City Road causing a water outage and road closure from Glendale Drive to Seven Mile Ferry Road. 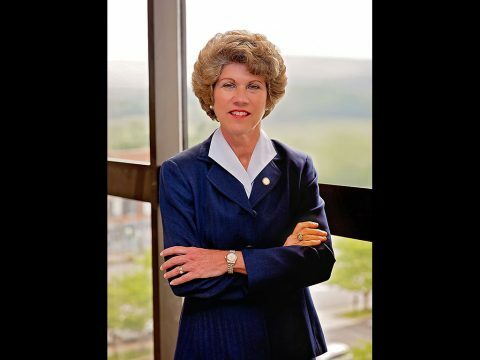 Clarksville, TN – Clarksville Mayor Kim McMillan presented a proposed 2017-18 budget Wednesday that calls for no property tax increase, but provides for significant investment in public safety, new roadways, a downtown Performing Arts and Conference Center, a family Athletic Complex and land for a new Urban Wilderness park in the heart of the city. Clarksville, TN – The Clarksville Area Chamber of Commerce is pleased to once again provide a head start on a staple of the warm weather season: home improvement projects. The eighth annual Home & Garden Show, sponsored by Furniture Connection, helps prepare attendees for projects large and small by putting relevant businesses and service professionals at their fingertips. 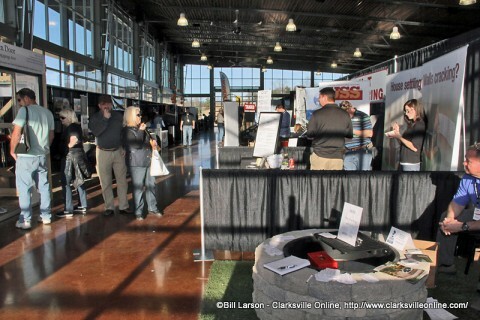 Clarksville-Area Chamber of Commerce Home and Garden Show set for February 25th and 26th. 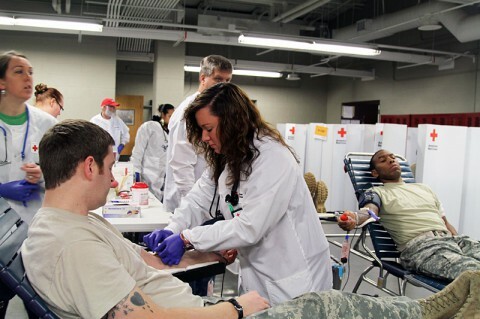 Nashville, TN – The American Red Cross encourages eligible donors to end the year with real meaning by donating blood for hospital patients in need. Holiday activities, severe weather and seasonal illnesses, like the flu, can pull people away from their regular blood donation schedules. This creates a greater need for blood donations this time of year, especially around the winter holidays. 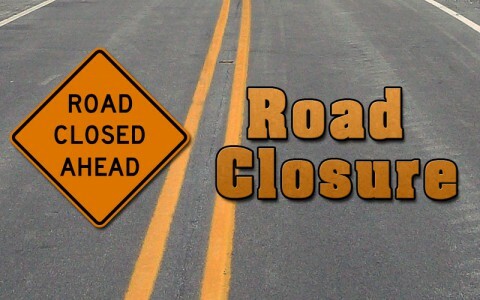 Clarksville, TN – Clarksville Gas and Water utility construction crews will be working on Ashland City Road and U.S. Highway 41A Bypass between Robert Street and Cumberland Drive beginning at 9:00pm this evening. Montgomery County, TN – Appleton Harley Davidson, celebrated their Clarksville-Montgomery County Green Certification. Montgomery County Mayor Jim Durrett, City of Clarksville Chief of Staff Charlie Gentry, Chamber of Commerce Director Melinda Shepard, and CMC Green Certification Steering Committee Members Stephen James and Daryl Prater attended their green ribbon cutting. 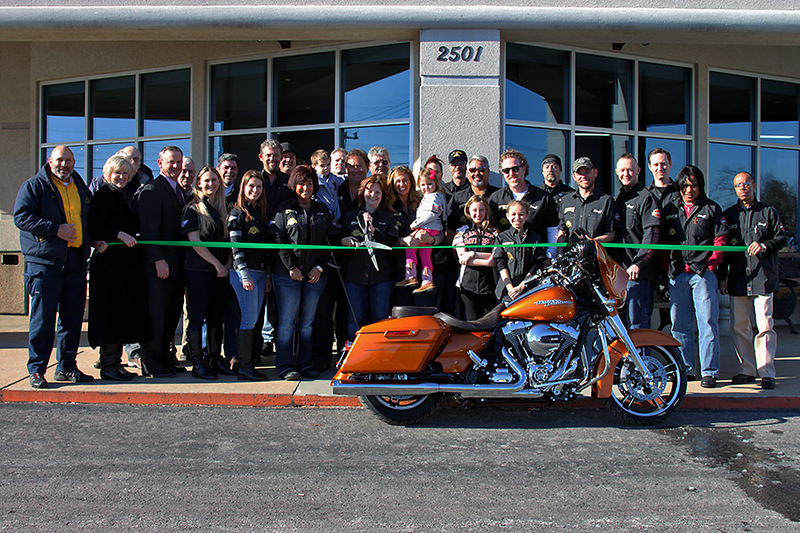 Clarksville-Montgomery County Green ribbon cutting for Appleton Harley Davidson. Montgomery County, TN – The Montgomery County Sheriff’s Office is saddened to announce that on Sunday, January 12th, 2014, at approximately 11:20pm, Montgomery County Sheriff’s Deputy David (Bubba) Johnson was killed in a single car accident while on duty. Deputy Johnson was traveling on Ashland City Road (41-A Bypass) when his patrol car left the roadway. 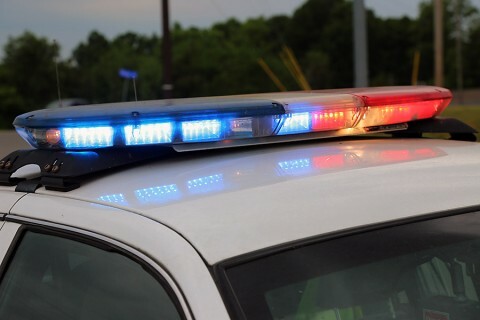 The Tennessee Highway Patrol is conducting an investigation at this time. 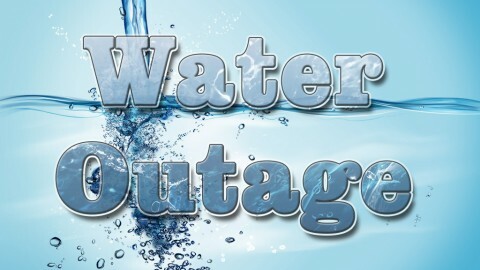 Further details will be released as they become available.